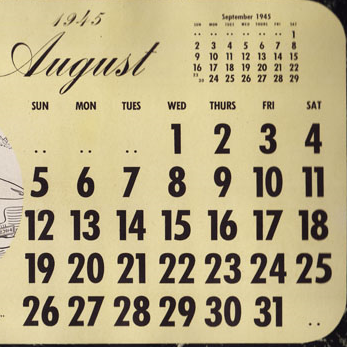 14 September 1945. Widely condemned for being too friendly to the British and stung by Gracey’s attitude, the Viet Minh leadership in Saigon moves against their most vocal critics, the Trotskyists. Police forces surround a high-level meeting of the Internation al Communist League, whose attendees surrender without violence despite being well-armed. Some are subsequently executed, with many more hunted down in the following weeks. 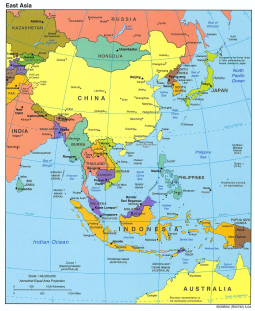 Within a year the Viet Minh will have eradicated the country’s once thriving Trotskyist movement. These are not the first killings of Trotskyists. 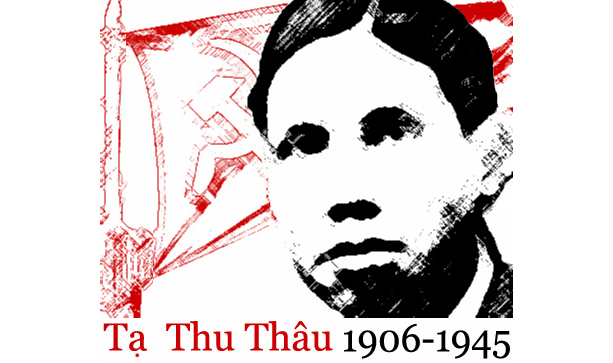 A few weeks earlier, Vietnam’s most gifted Trotskyist writer and orator, Ta Thu Thau, was seized and executed by a local Viet Minh group when returning home to Saigon from Hanoi.